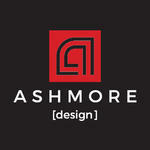 Ashmore Design was founded in 2007 (as Ashmore & Associates). It is a top design firm in Bonita Springs, FL serving Southwest Florida and specializing in drafting, design, residential structural systems, and building permit requirements. With more than 30 years of design and construction related experience, our team is well equipped to accomplish any goal presented to them. 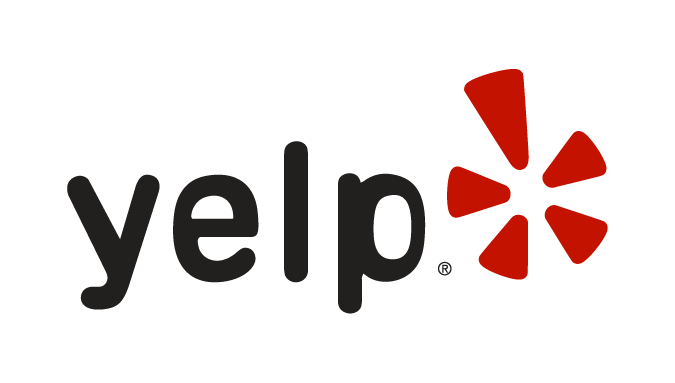 We are dedicated to achieving customer satisfaction and strive to provide the finest service imaginable. We believe knowledge, honesty, and integrity are the grounding principles by which such goals can be attained. We provide our customers with a relaxed atmosphere that fosters trust and encourages the healthy exchange of ideas and information. Please contact us for more information about our company and services.